Chance The Rapper met up with Dwayne Wade during the weekend. 15. 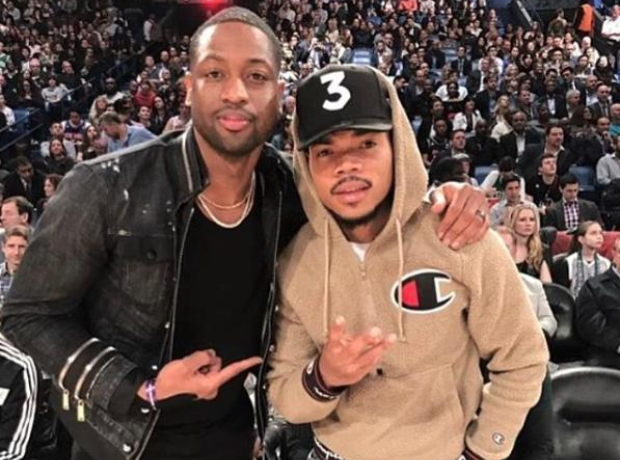 Chance The Rapper met up with Dwayne Wade during the weekend.